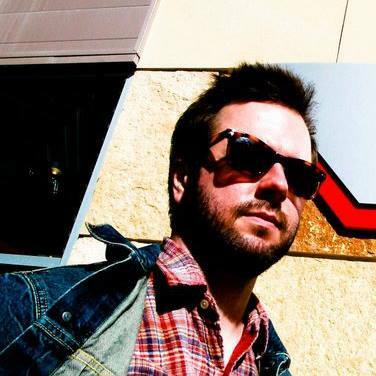 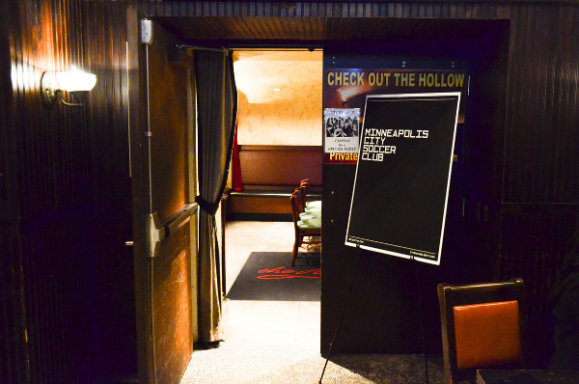 KYLE ELIASON is a former writer and editor for the late independent Minnesota Twins program GameDay. 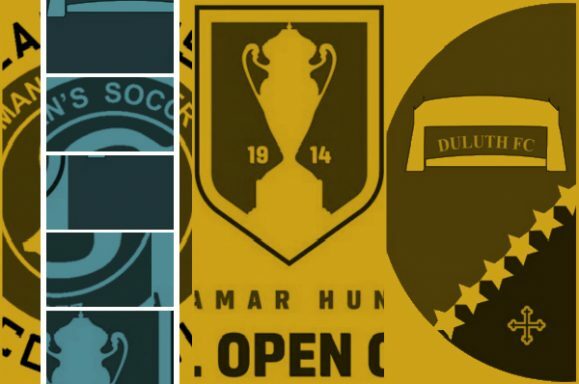 He has also written for the Minnesota Twins, NCAA, NPSL , and Top Drawer Soccer. 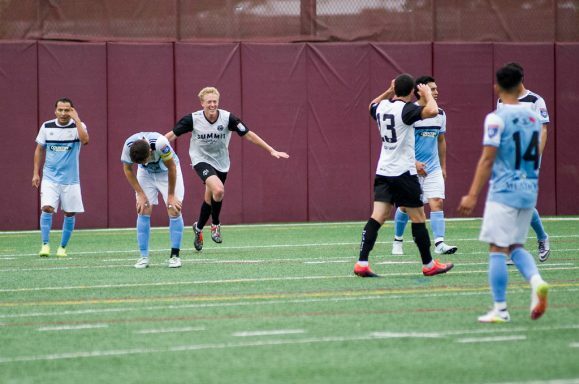 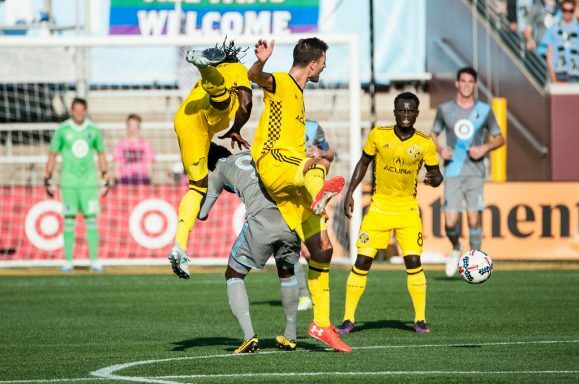 A Minnesota United season-ticket holder, Eliason began writing about soccer in 2015 for Northern Pitch. 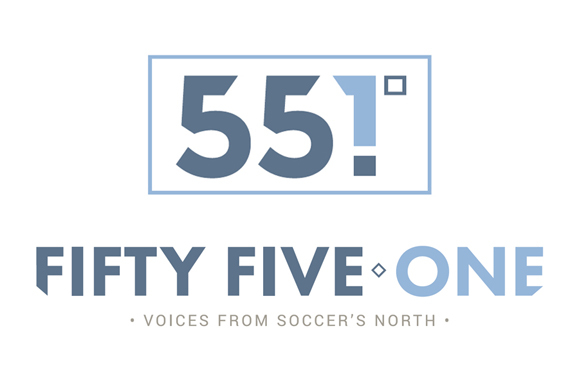 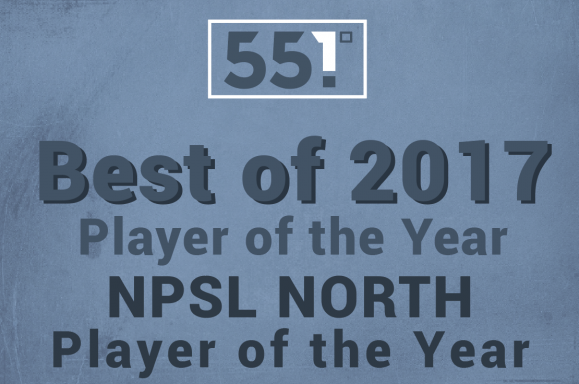 Among other duties, he serves as FiftyFive.One’s NPSL editor, and beat writer for Minneapolis City SC. 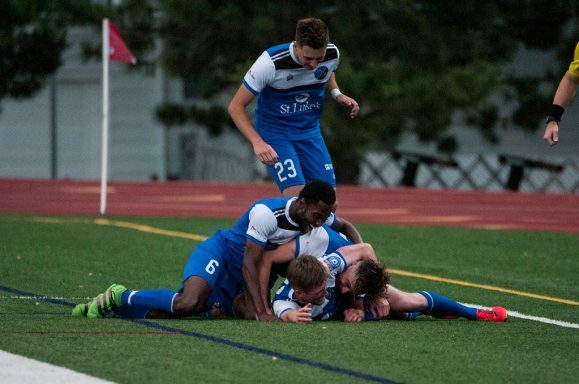 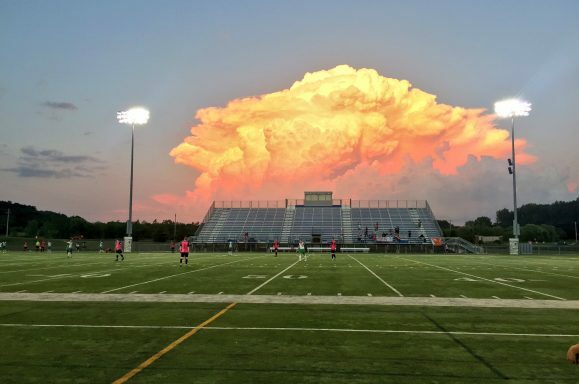 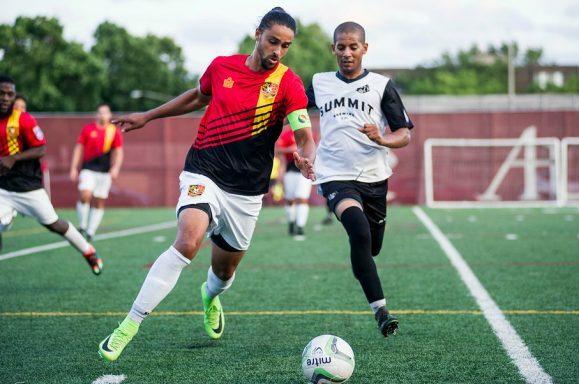 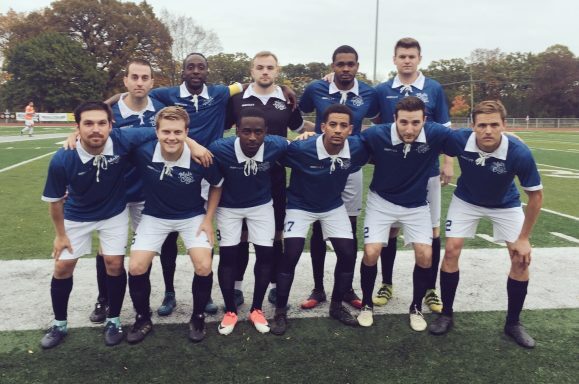 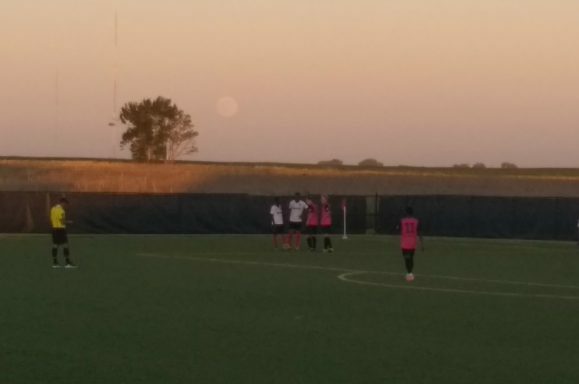 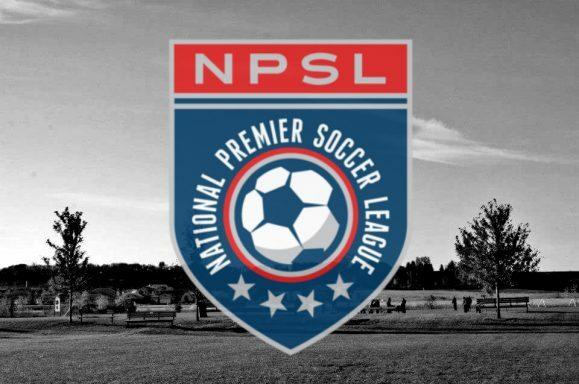 NPSL North Notebook: City Selects Shirtmaker & Corey Leaves for L.A.
#MNUFC's mental weakness and lack of organization after allowing a first goal is a remnant from past seasons, and absolutely not something that should have survived given the veteran presence on this team.